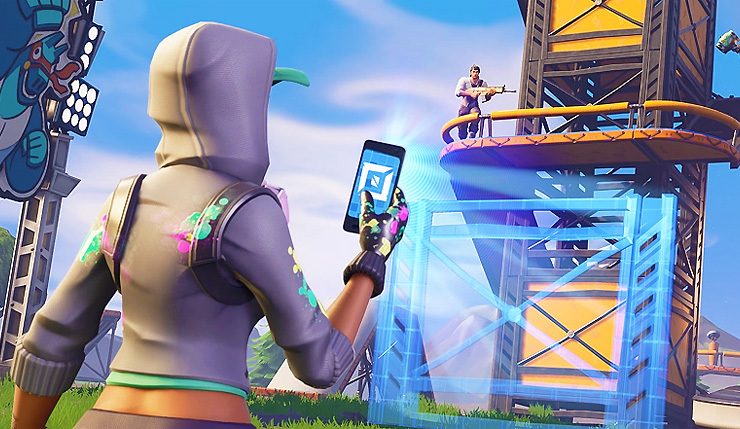 Security researchers discovered security vulnerabilities in Fortnite that could allow hackers to take control of user accounts. No login details needed. The vulnerabilities were discovered in Epic Games’ online platform by Check Point security firm and reported to the company in November. The company silently patched the bugs in December. These vulnerabilities “could have allowed a threat actor to take over the account of any game player, view their personal account information, purchase V-bucks, Fortnite’s virtual in-game currency and eavesdrop on and record players’ in-game chatter and background home conversations,” Check Point report reads. While Epic Games mentions passwords, this particular issue was actually the game developer’s fault. The research team found a vulnerability in some of the Epic Games’ sub-domains that opened ways for phishing attacks. Fortnite has over 80 million players across different platforms, making any vulnerabilities incredibly useful to scammers and attackers. But to its credit, Epic Games was quick to fix the bug. – Check Point report is available here with more details.